Former associate managing editor Janell Hazelwood’s last day at Black Enterprise Magazine was May 31. Hazelwood used to serve as associate producer for the publication’s website, as well as a copy editor for the print magazine. She is also a social media and branding instructor at the City College of New York. 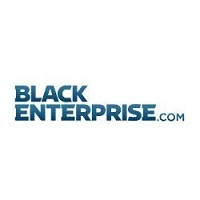 For more on black businesses and investment, follow Black Enterprise Magazine on Twitter.